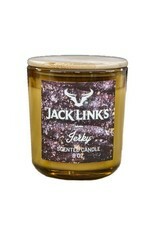 We present to you Jack Link's very own beef jerky scented candle. 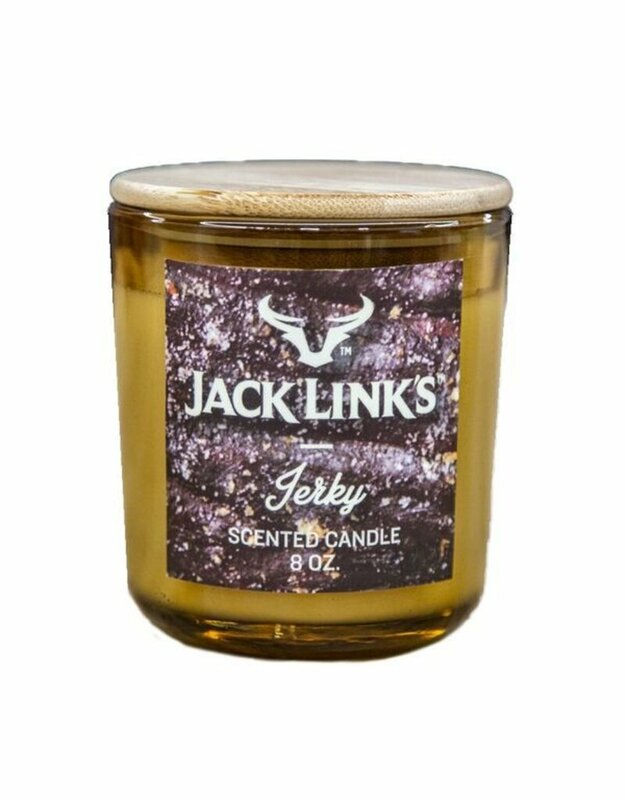 Now you can bring the savory smell of Jack Link's Original Beef Jerky to your man cave, woodshed, fishing shack, office or wherever you may roam. 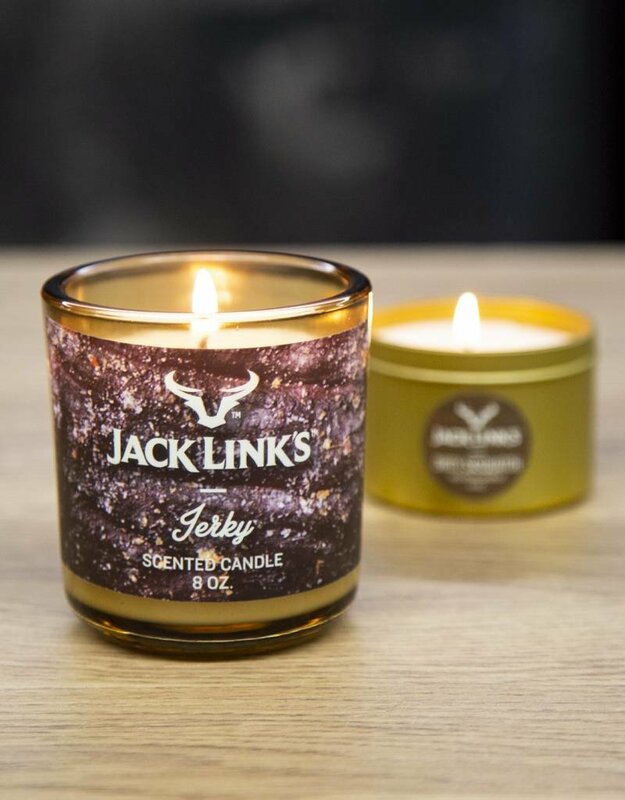 We partnered with Excelsior Candle to create the perfect jerky lover's candle. Hand crafted in Minnesota, it is sure to amaze and make your mouth water for Jack Link's Beef Jerky at the same time. -Burn Time: 50 Hours, 4 hours per session max.